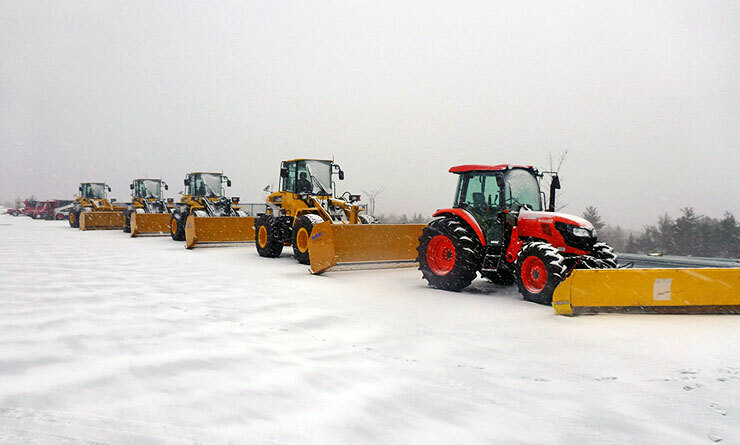 As one of the areas leader in Snow and Ice Management for more than 25 years, Outdoor Pride understands what it takes to ensure that our client’s facilities are accessible and safe throughout the harsh New England winters. 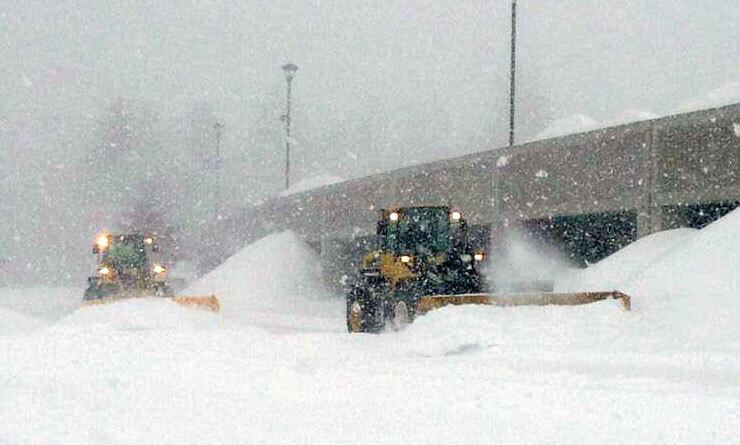 We have dedicated teams specifically working on snow and ice management year round. 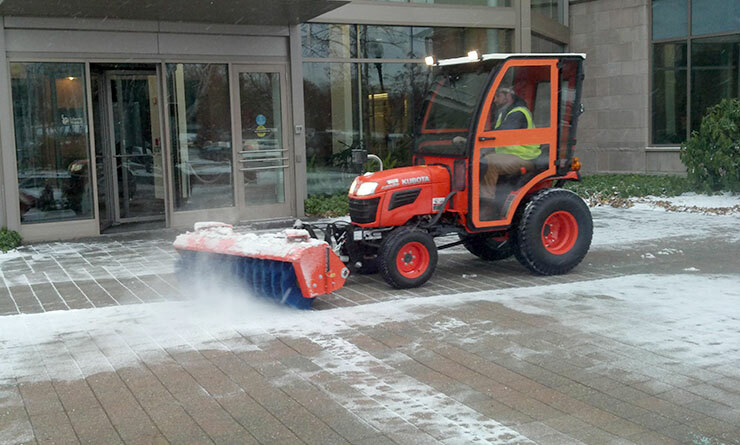 Snow, freezing rain, and black ice are no match for our army of 300 highly-trained snow removal professionals. Stay open for business when others can’t and avoid potentially costly slips and falls. And don’t forget to ask about our comprehensive weather contingency planning. 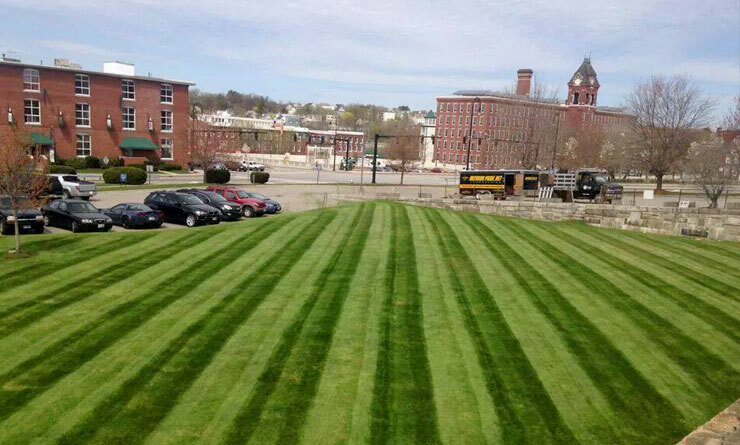 Your landscaping is a reflection of your business. Visitors see this before they ever enter your office. 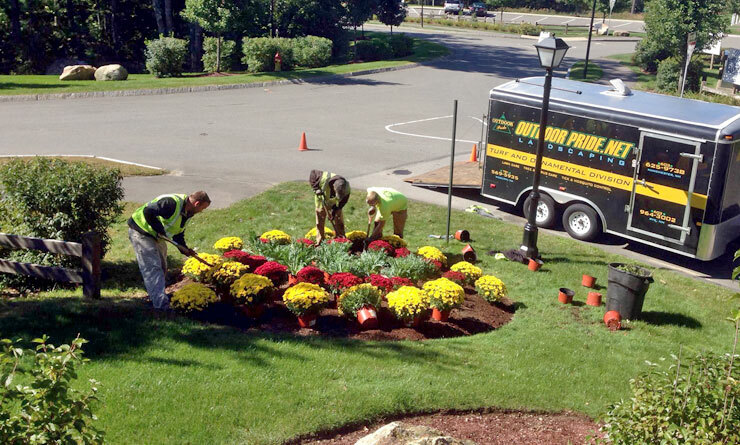 What message does your landscaping convey... organized and well-maintained or messy and out of order? 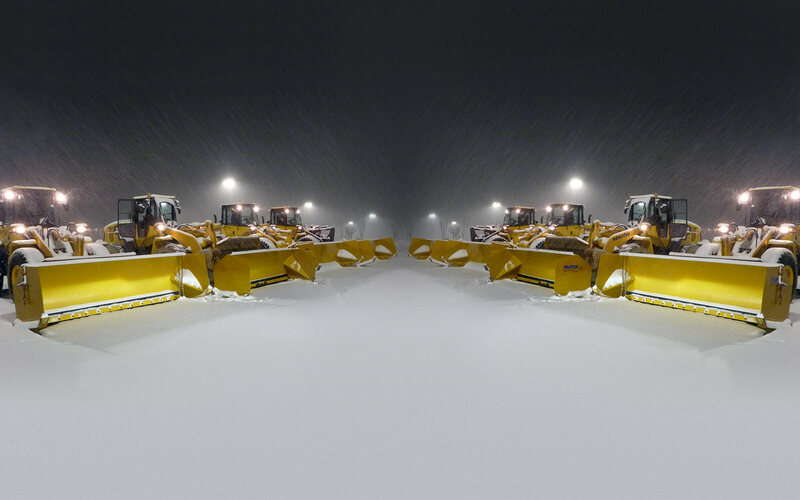 We make your look your best -- no matter the season or conditions. 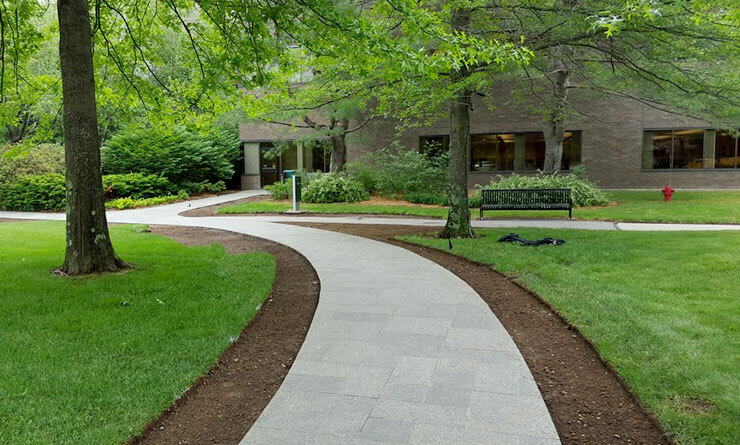 From landscape & hardscape construction to irrigation installs and asphalt repairs, we take care of all commercial landscape installation needs. Your office building will always look its best and you can focus on what matters -- your business. We do fencing, walkways, and patios, too! When it comes to our carbon footprint, we pride ourselves on being light-footed. Our innovative sustainability practices include on-site LEED consulting services, solar panel implementation, rainwater management programs, and more. With us, your building will look as good as you feel.